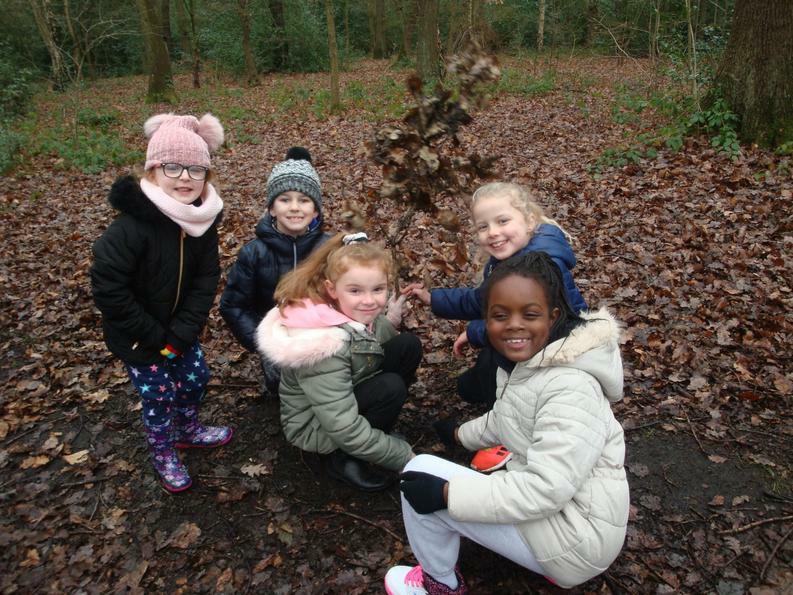 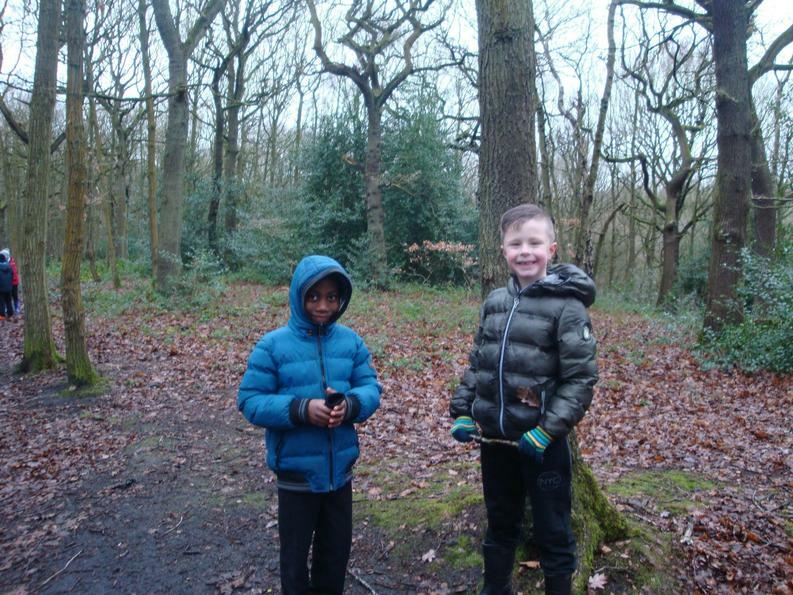 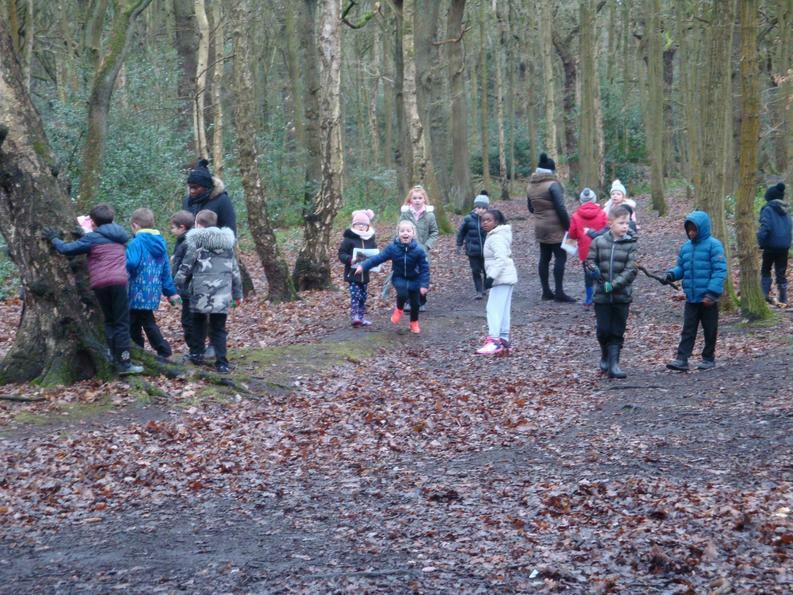 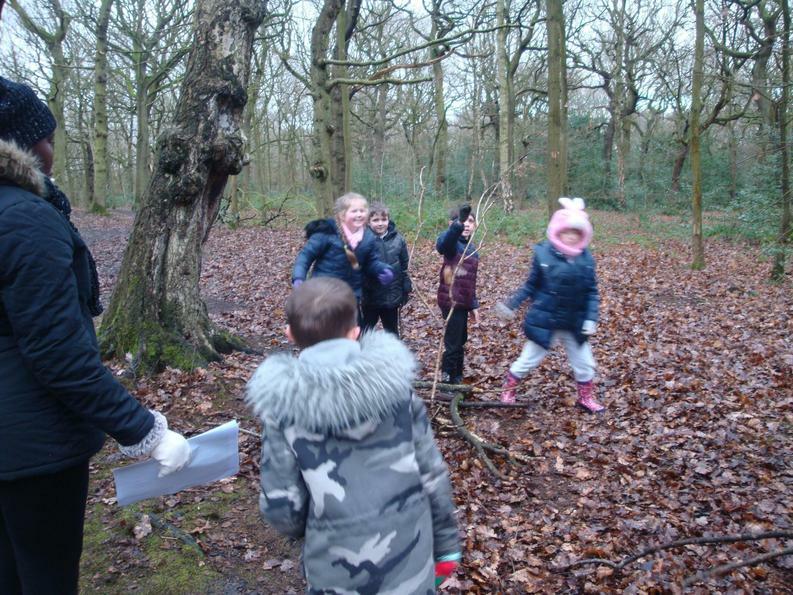 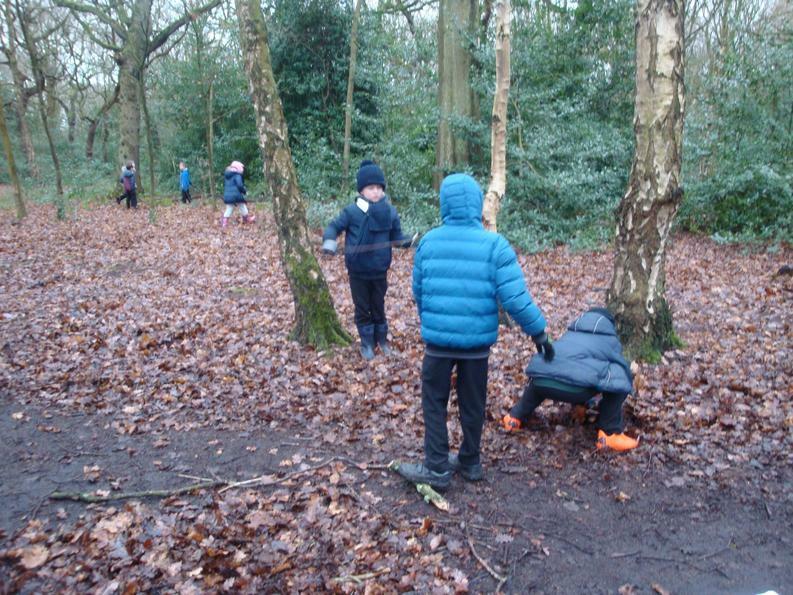 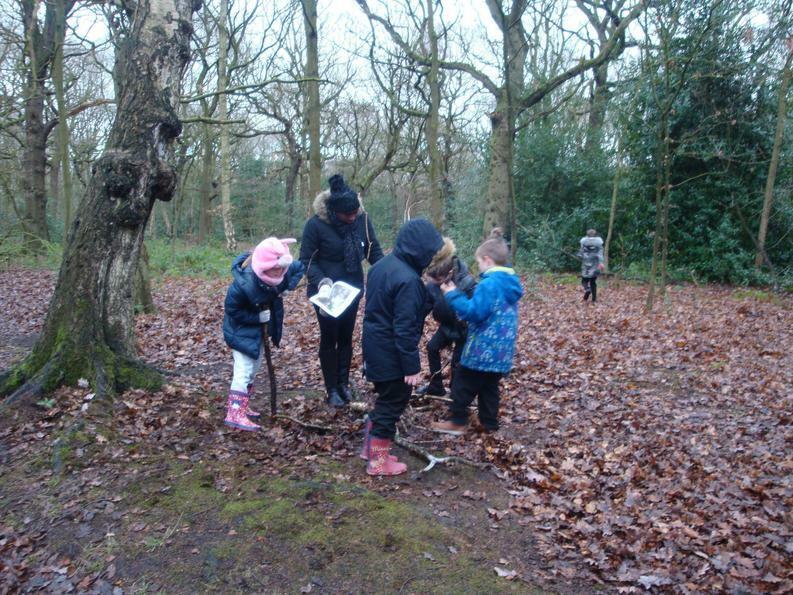 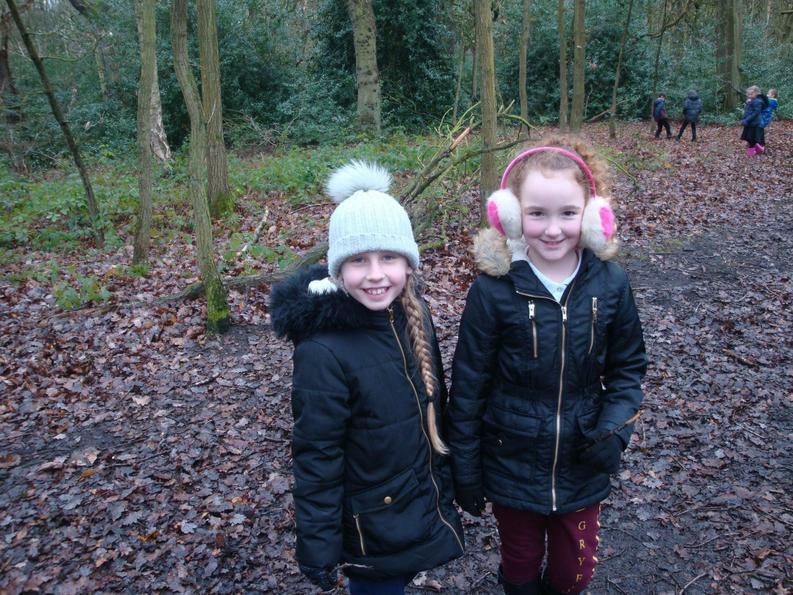 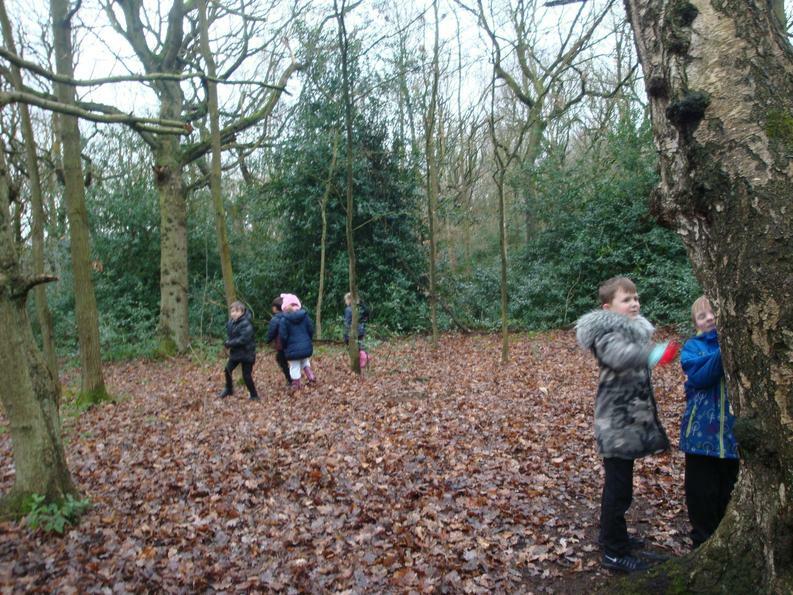 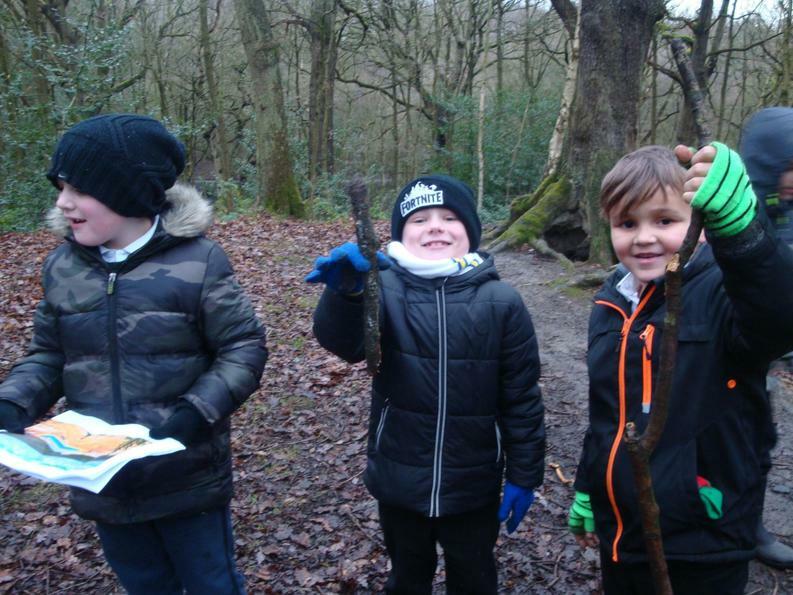 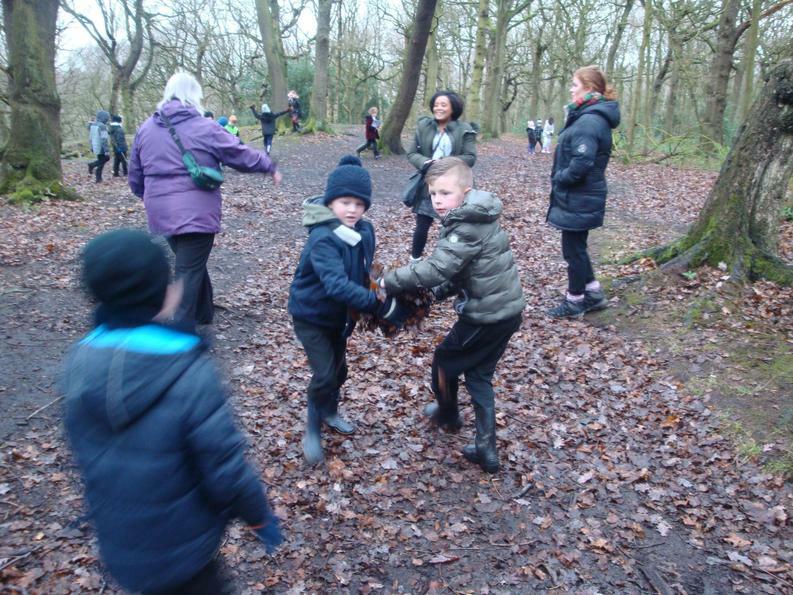 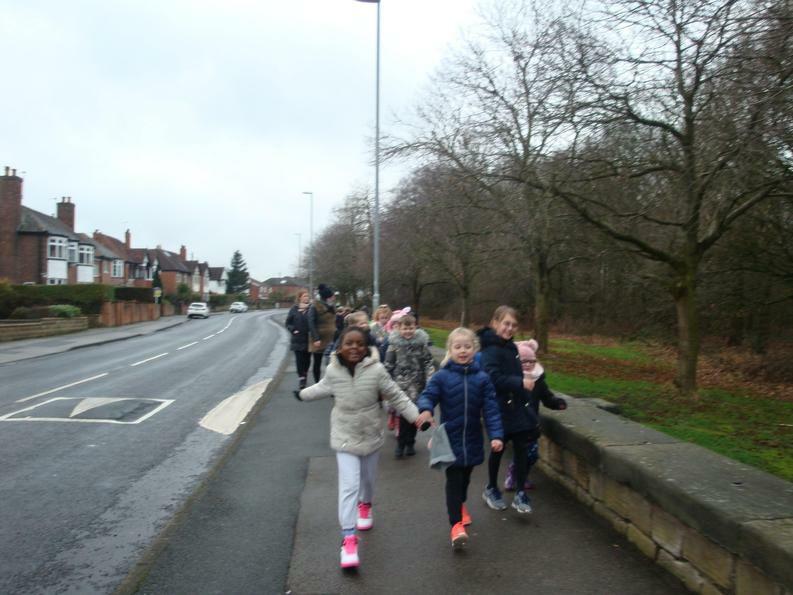 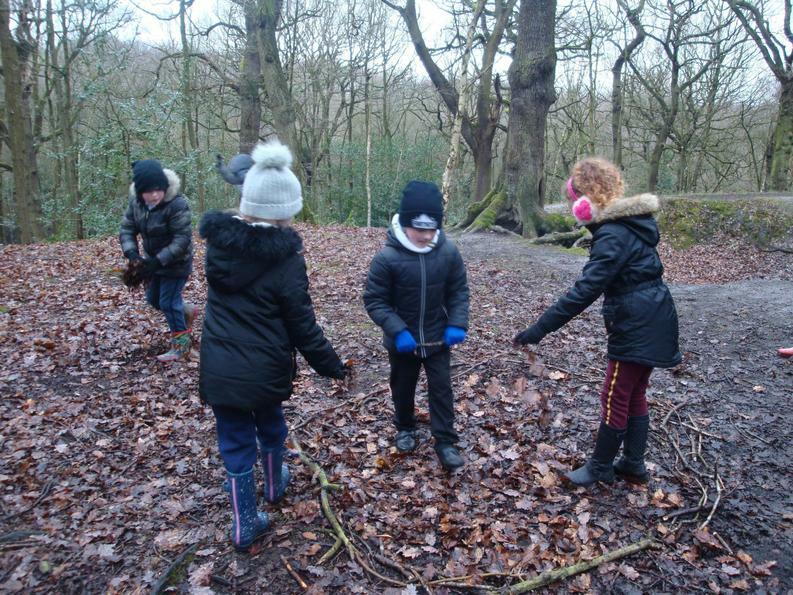 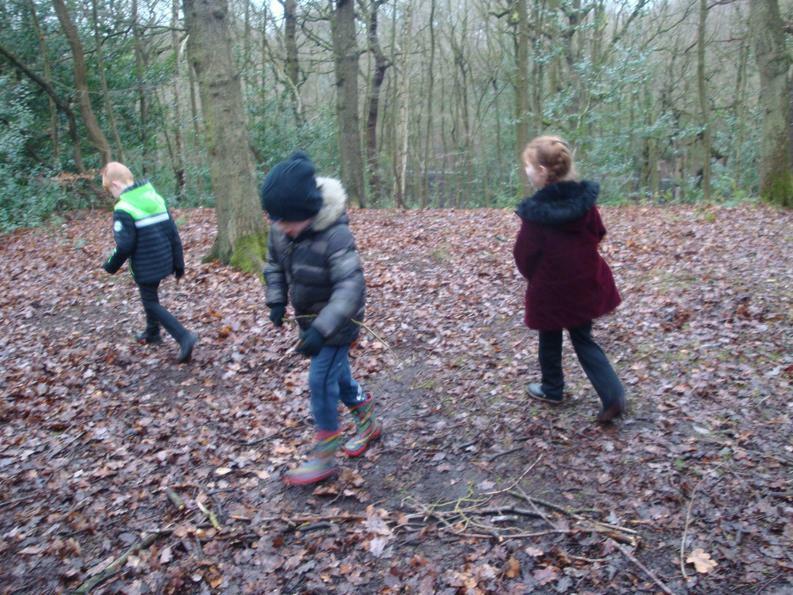 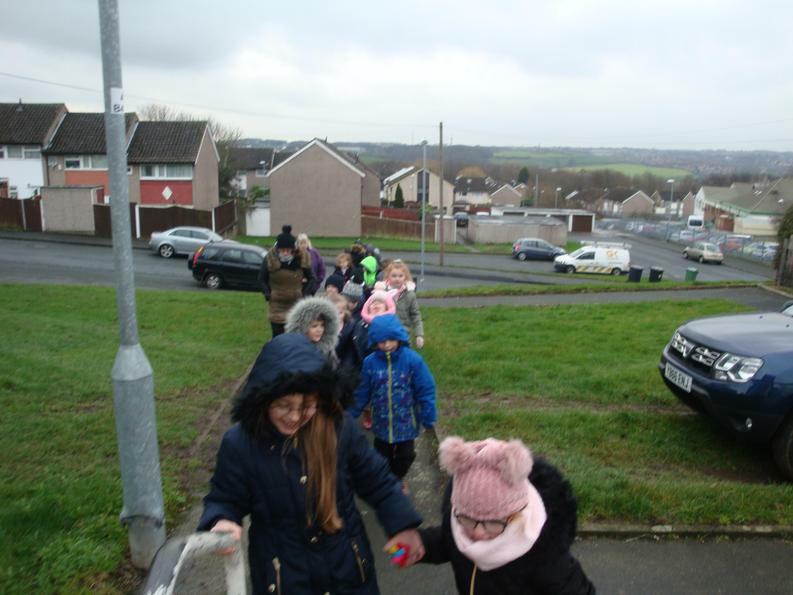 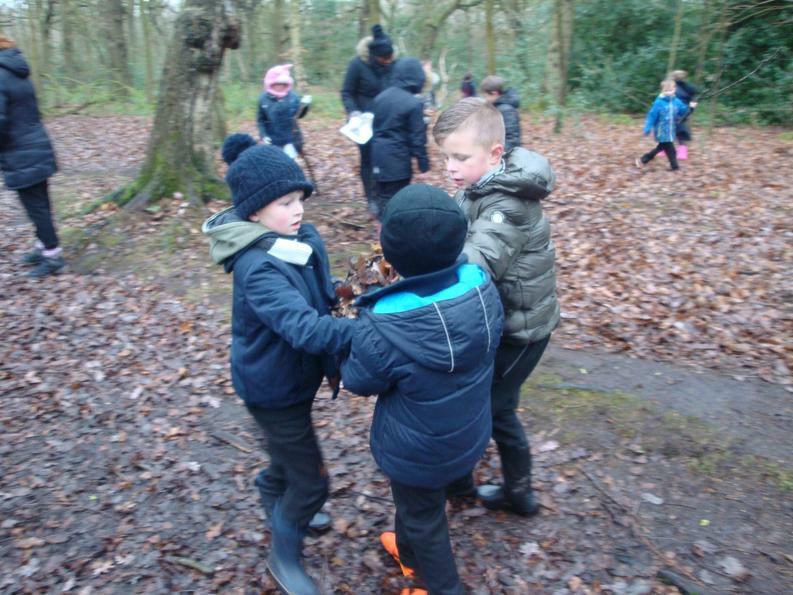 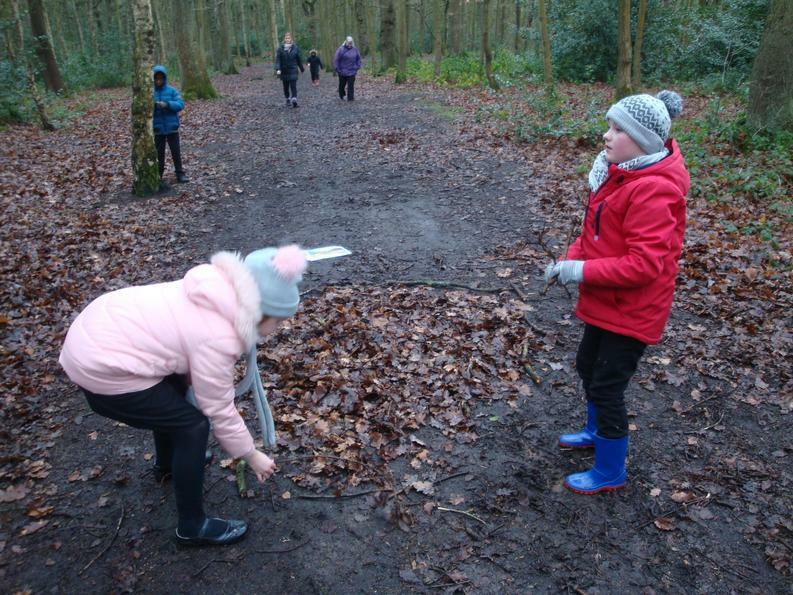 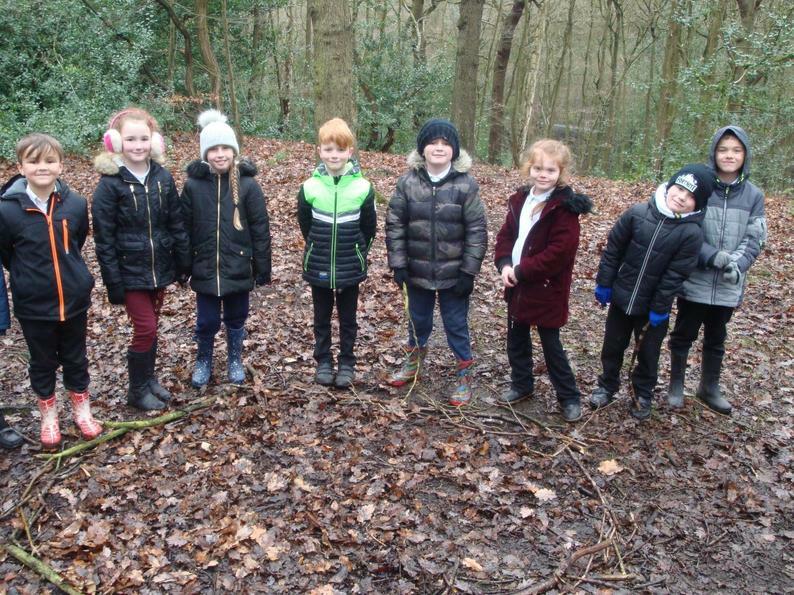 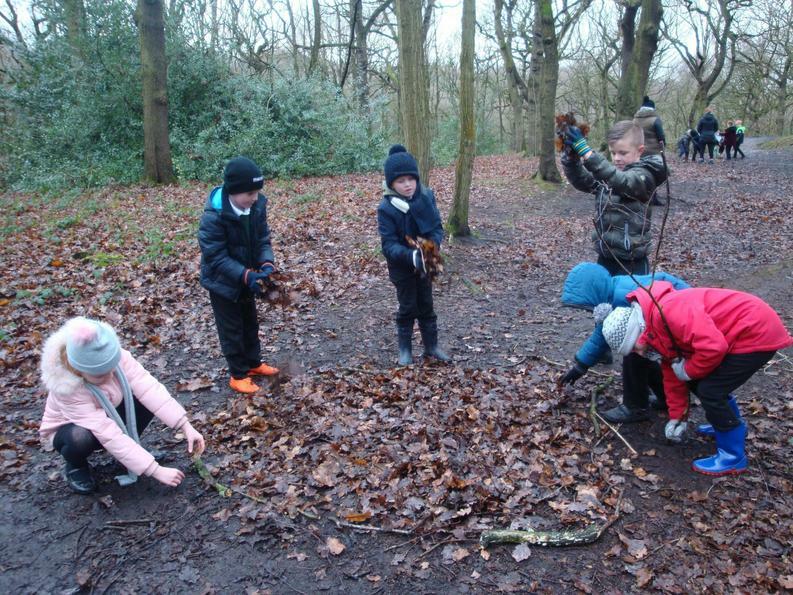 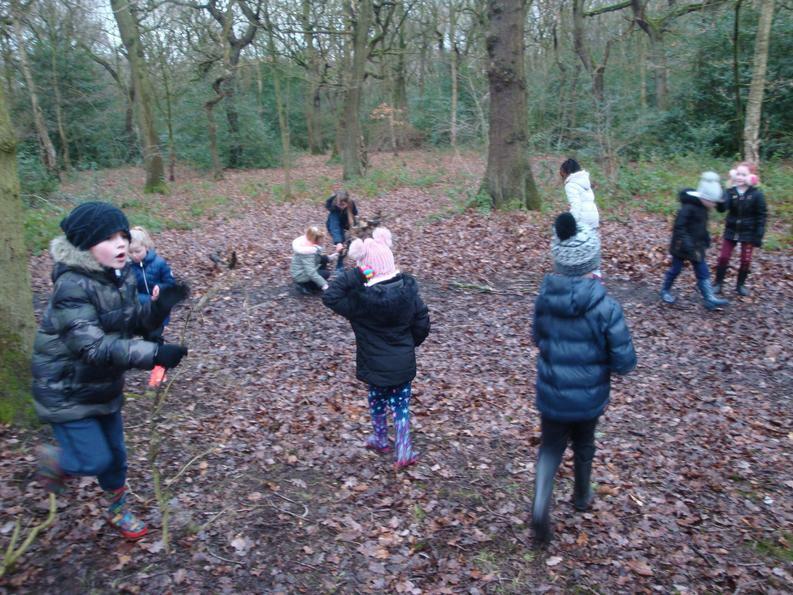 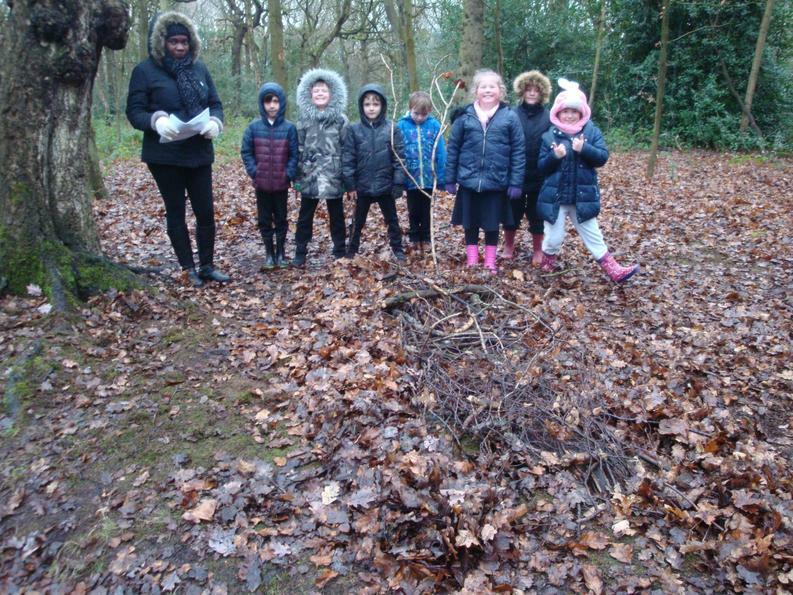 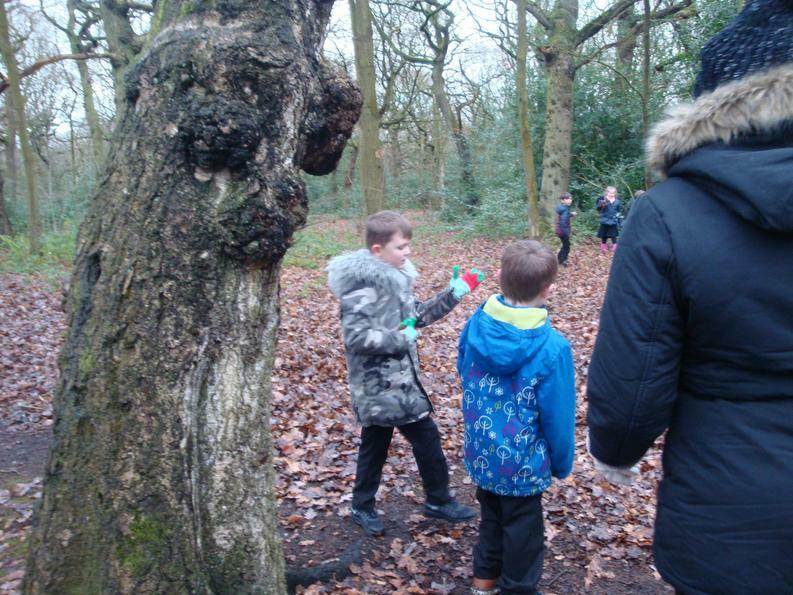 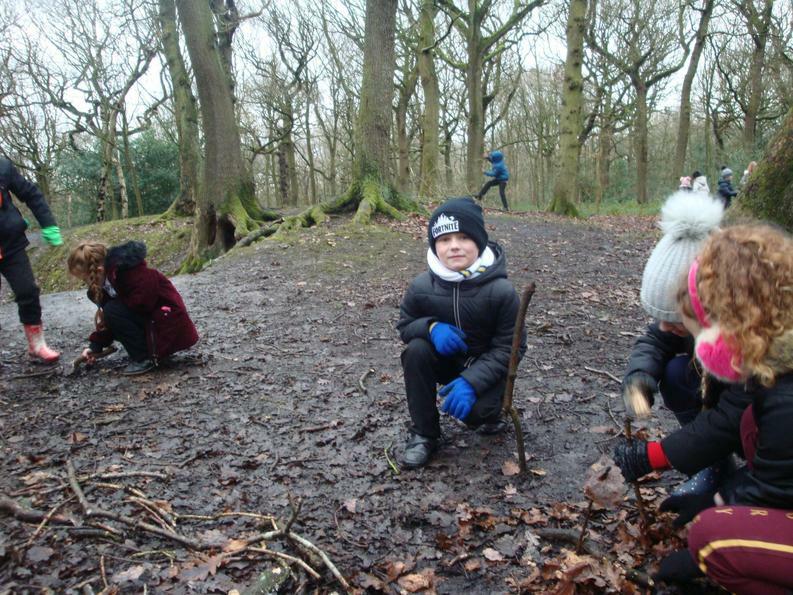 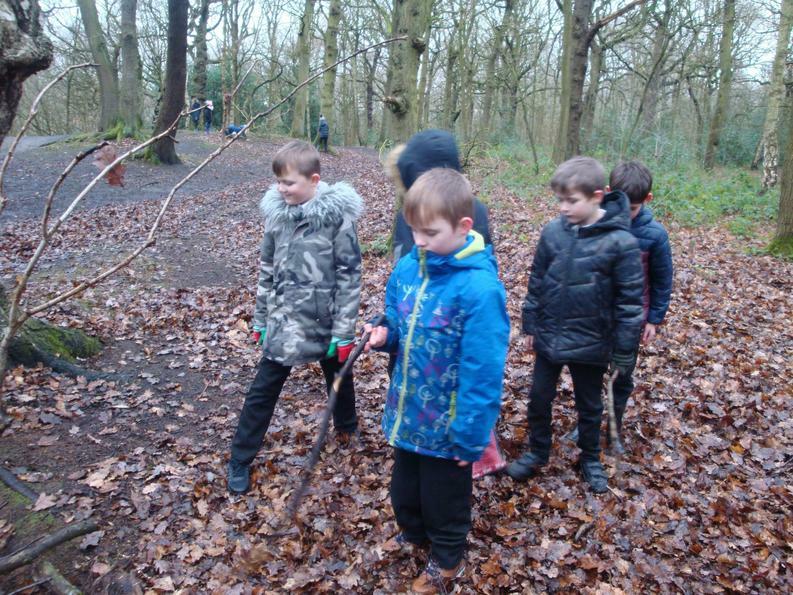 Take a look at the wonderful afternoon the children had in Middleton park. 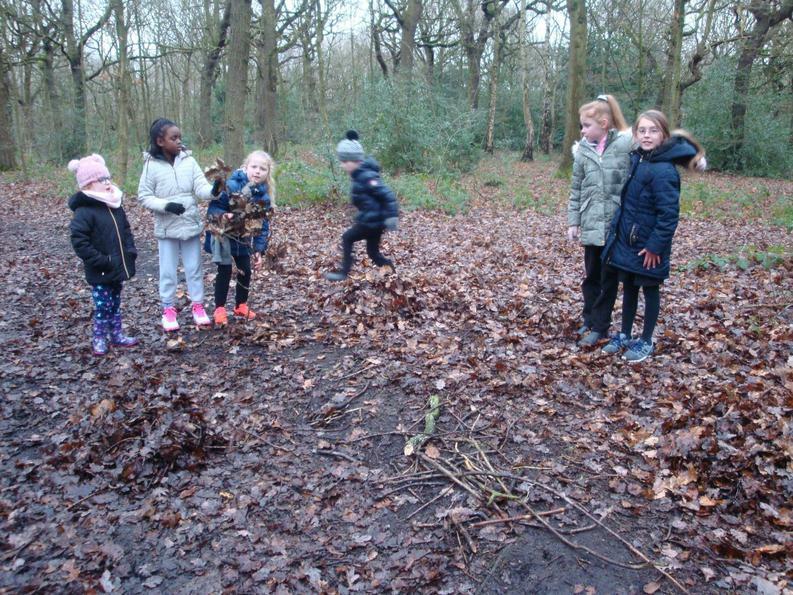 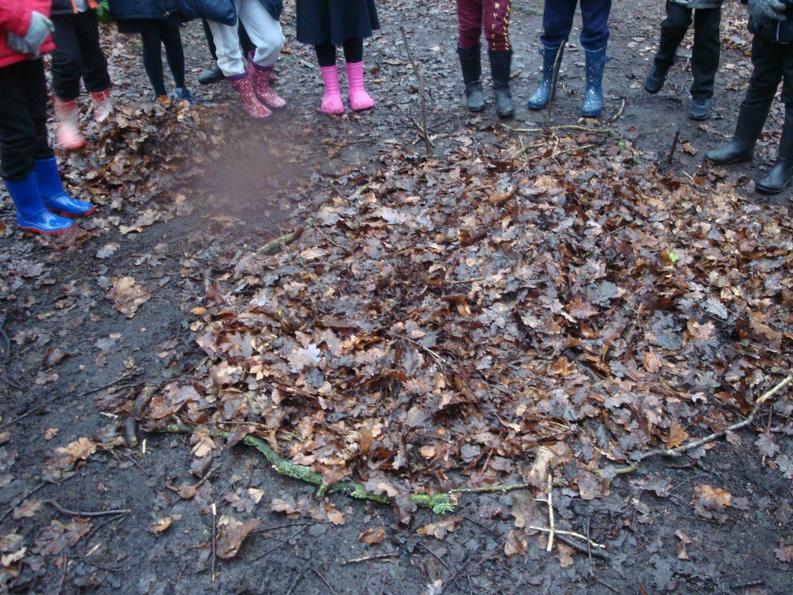 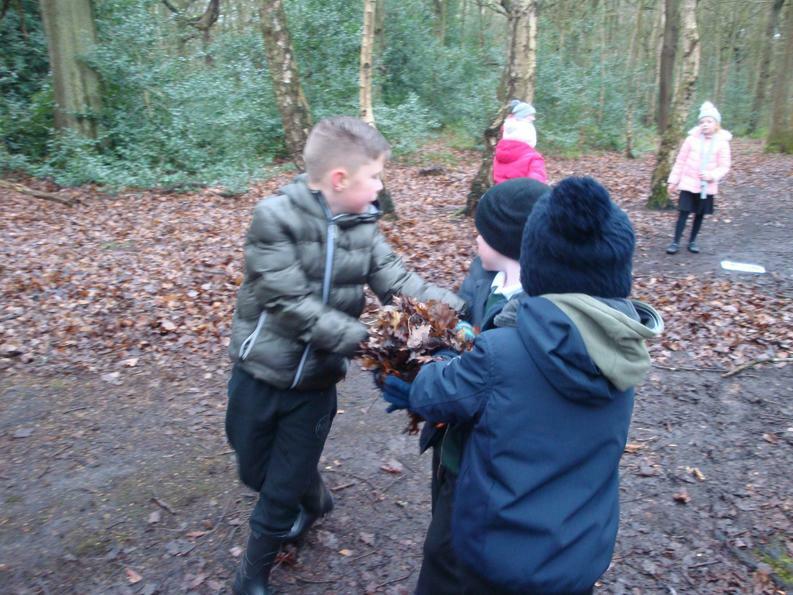 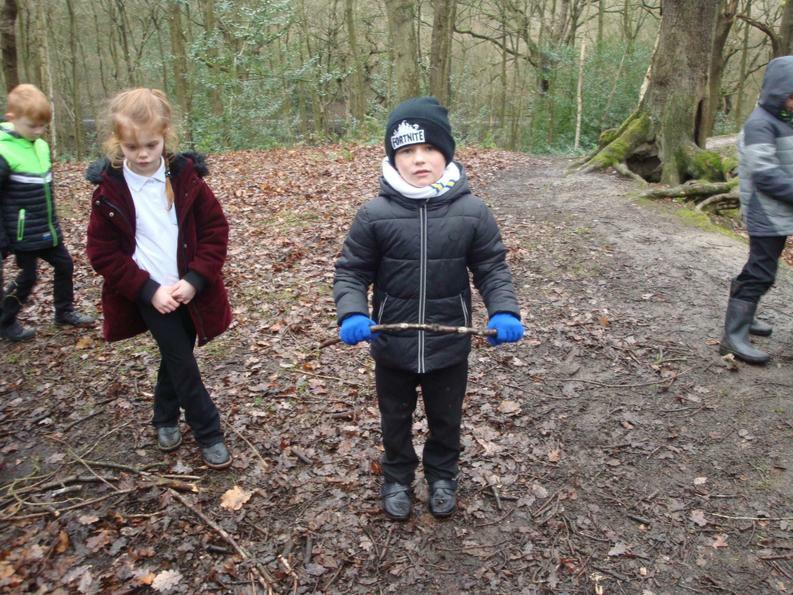 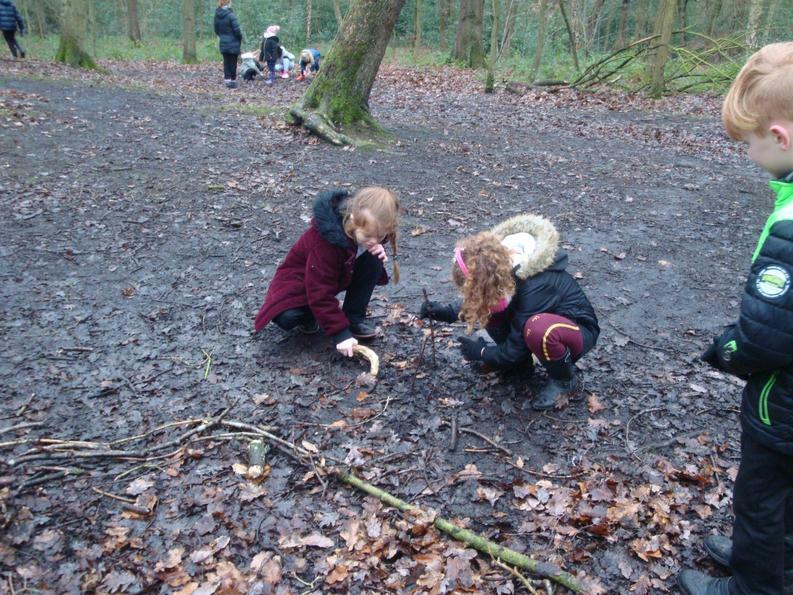 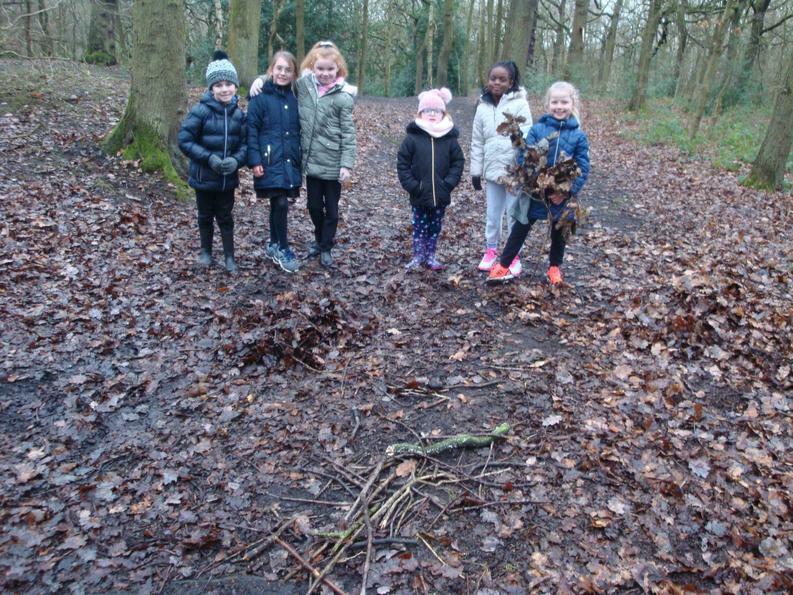 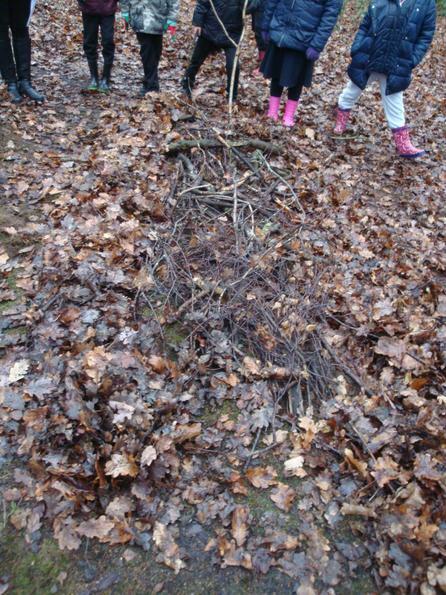 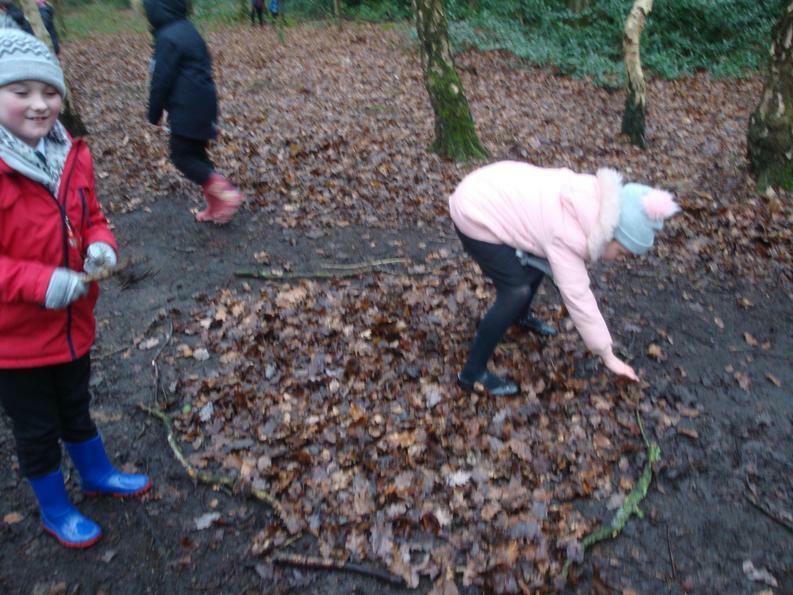 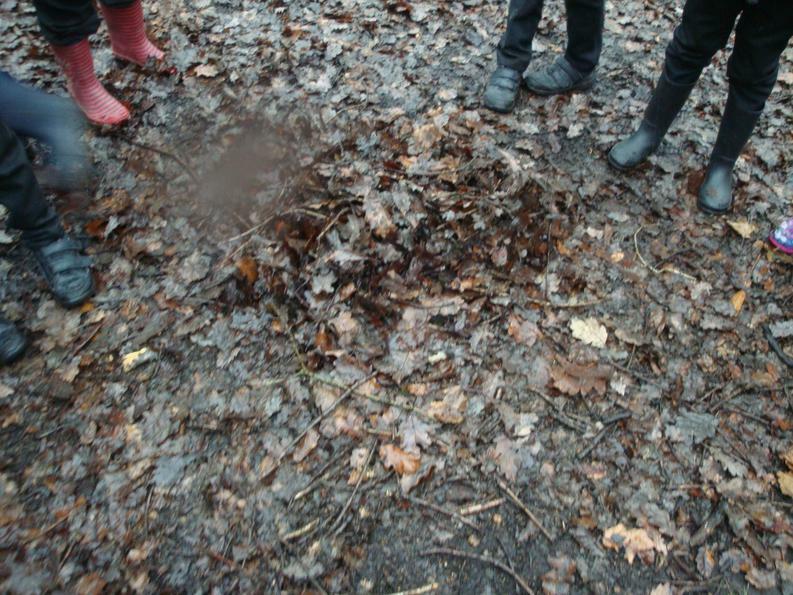 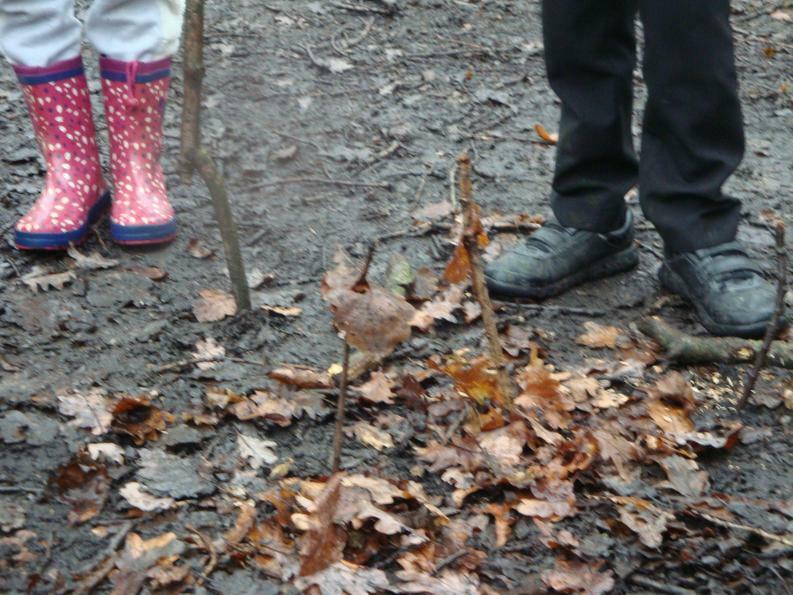 The children enjoyed creating a picture using materials they found in the woods. 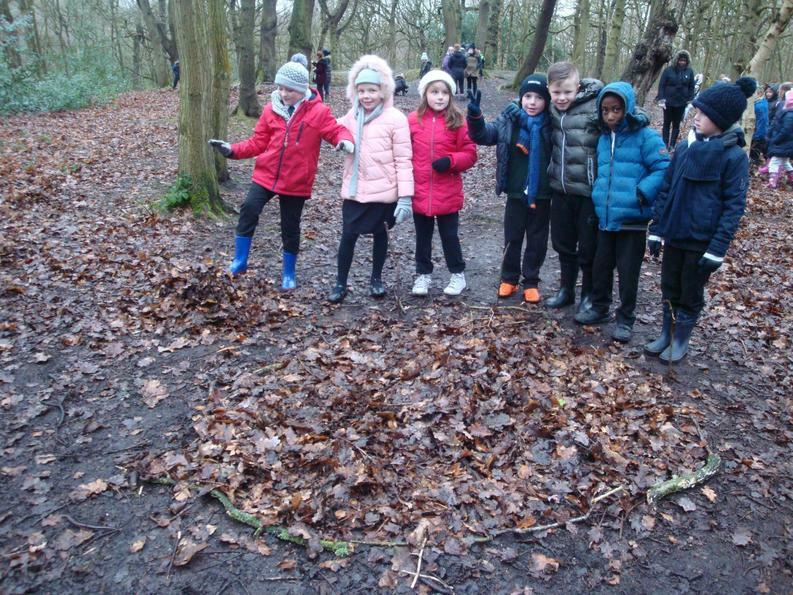 They worked in a group to create their masterpieces. 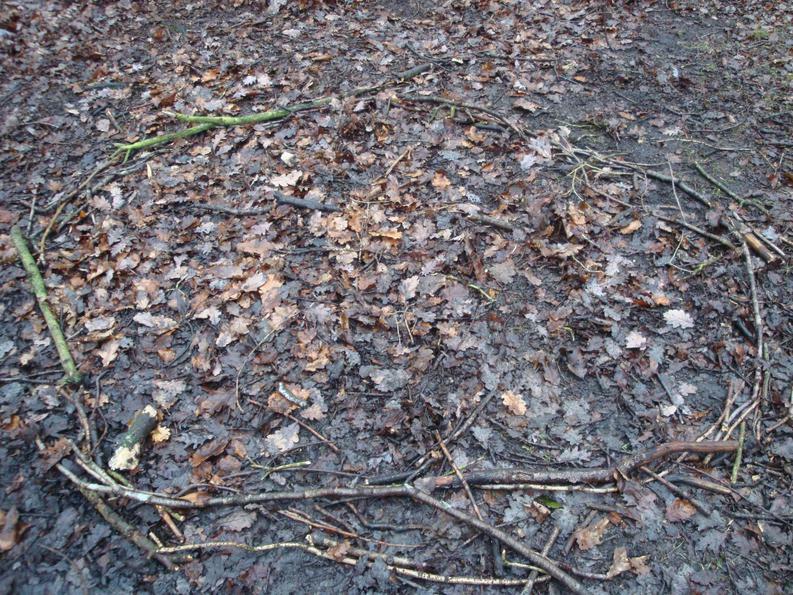 They decided upon the image they wished to recreate and recreated it. 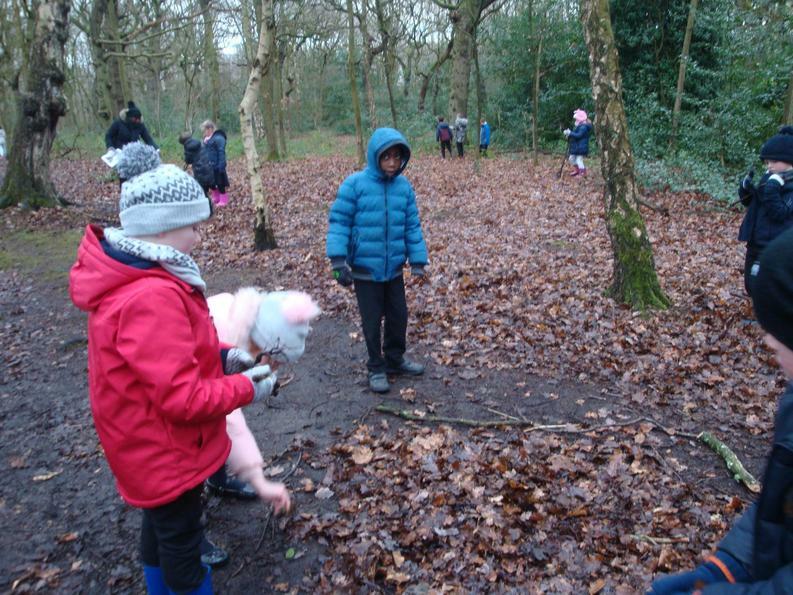 The other groups then had to guess which picture they had based their work on.